A dedication to protecting the environment, maintaining good employee relations and preserving herd health has earned Louie Kazemier of Rickreall Dairy an Outstanding Dairy Farm Sustainability Award from the Innovation Center for U.S. Dairy. The award, now in its sixth year, is awarded for a dairy’s use of sustainable practices in areas of cow care, energy conservation, water conservation, nutrient management, and business and employee relations. Rickreall is the first dairy from Oregon to win the award. It was one of only three such awards in the country this year, and the only one west of the Mississippi River. “I believe that if we know a better way to do stuff and don’t do it, I don’t think we are honoring our purpose here in life,” he said. His work on the dairy, more than defining him, he said is an extension of his philosophy on life. Among reasons cited by the U.S. 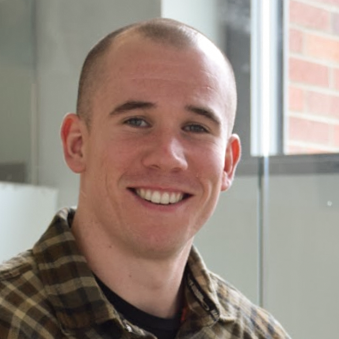 Dairy Innovation Center for Kazemier’s award are his philanthropic efforts to help others. Kazemier travels regularly to Uganda to instruct dairy farmers, build housing and mentor young men. In Oregon, Kazemier built Camp Attitude, a camp for families with special-needs children. In Rickreall, residents know him for his open-door policy, and the steps he takes to be a good neighbor. When it comes to the environmental improvements, Kazemier worked with Energy Trust of Oregon and the U.S. Department of Agriculture to upgrade his barn lighting and parlor laundry systems, steps that have reduced his energy use by hundreds of thousands of kilowatts per year. Kazemier’s nutrient management plan involves applying only the amount of nutrients plants take up, so nutrients don’t leave the soil profile. He conducts water-quality tests in a nearby creek on a quarterly basis, and takes soils tests on the farm’s cropland on an annual basis, just to be sure. Additionally, Kazemier provides neighboring farmer Scott Zeigler excess manure nutrients from Rickreall Dairy in exchange for feed, an arrangement that has proved beneficial to both parties. Kazemier’s father-in-law, Gus Wybenga, a third-generation dairy farmer who expanded and redesigned Rickreall Dairy when he purchased it in 1990, designed it with water conservation in mind. Kazemier has refined the system to capture and conserve water, and ensure that tap water is recycled at least three times before being used for irrigation. 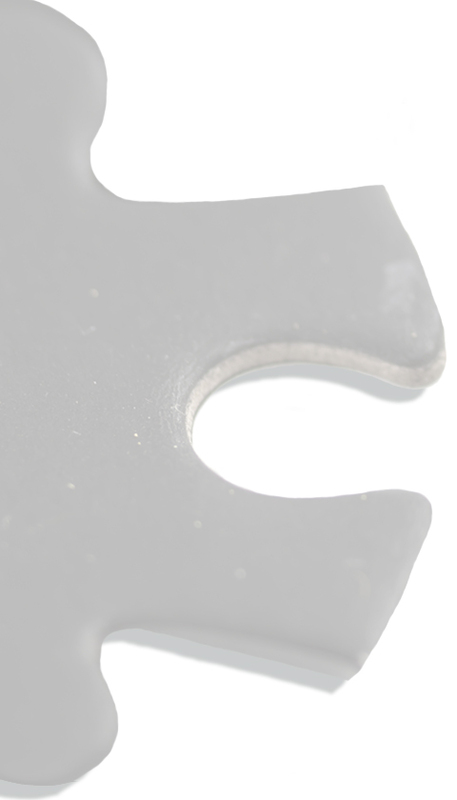 And Kazemier has arranged with a local food processor to take excess waste water off the processor’s hands, an arrangement that, again, benefits both parties. When it comes to his 3,500 cows, Kazemier works closely with a nutritionist, a veterinarian and a herd manager to regulate and monitor herd health. And he uses computer software to track daily milk production and maintain health and treatment records. 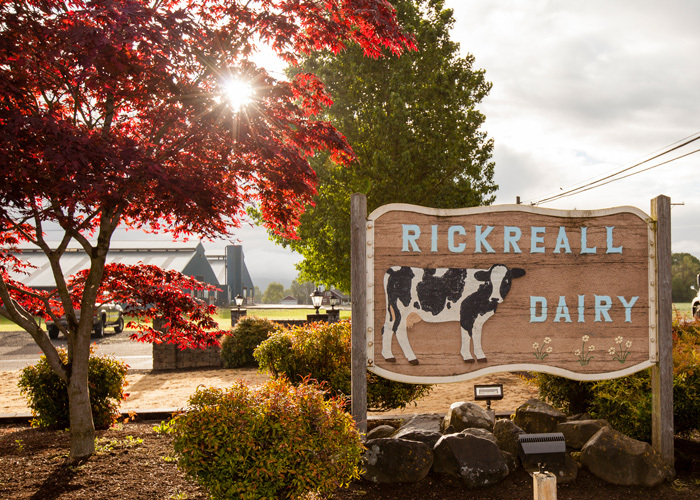 Rickreall Dairy meets most of its feed needs through double-cropping ryegrass silage and corn silage and on the dairy’s 1,100 acres of cropland. Kazemier supplements that with high-quality alfalfa hay, along with two byproducts from a local biofuel production plant, plus mineral supplements, beet pulp, cottonseed, hominy and corn grain, and the feed he gets from Zeigler Farms. Kazemier uses composted manure solids for cow bedding, a practice that, in addition to providing a comfortable and sanitary bedding, also provides another beneficial use for dairy waste, and he has removed exterior walls to improve air circulation in the dairy’s five free-stall barns. According to John Rosecrans, the dairy’s nutritionist, Rickreall Dairy cows consistently rank as an “A” herd, exhibiting high milk-production-to-feed rates, low cull rates and high pregnancy rates – all key elements in a dairy’s success. Then there are the dairy’s twenty-five year-round employees, workers with an average a tenure of twenty years. Indeed, cows, people, the community and the environment all seem to benefit from their association with Louie Kazemier and Rickreall Dairy.